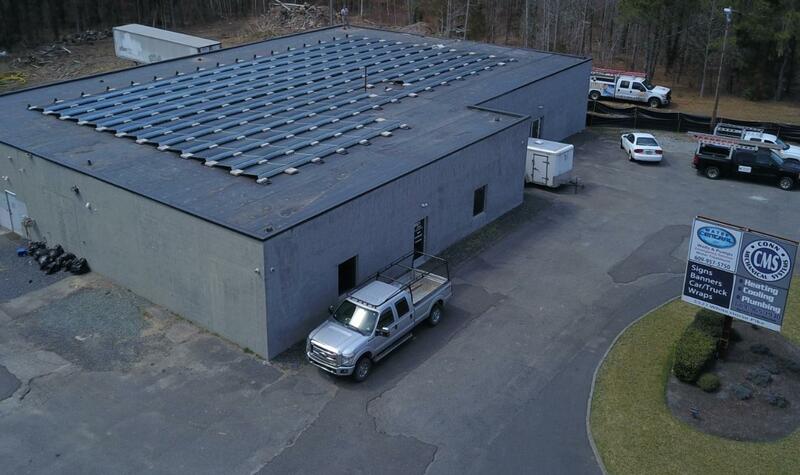 New Jersey's Authority on Solar since 2003! 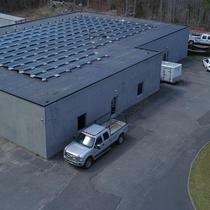 We offer the highest quality products matched with the best available financing in the industry. 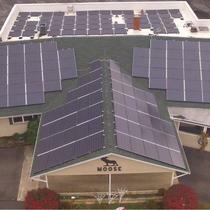 Our Mission is to make sure that our customers take control of their utility bill and Profit from the Power of the Sun. 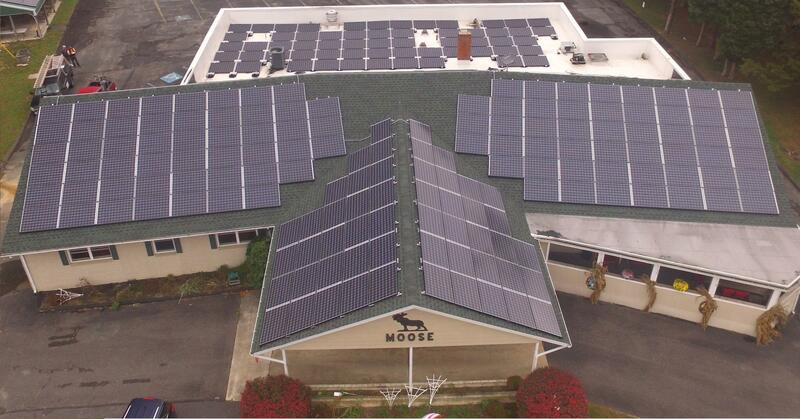 NJ Solar Power was founded in 2003 with the creation of the NJ Clean energy Program. With thousands of customers and our long track record of superior customer service, no other company comes close.